Woven cable hanger with Acetal buckle. Use to hang cables, headphones, etc. 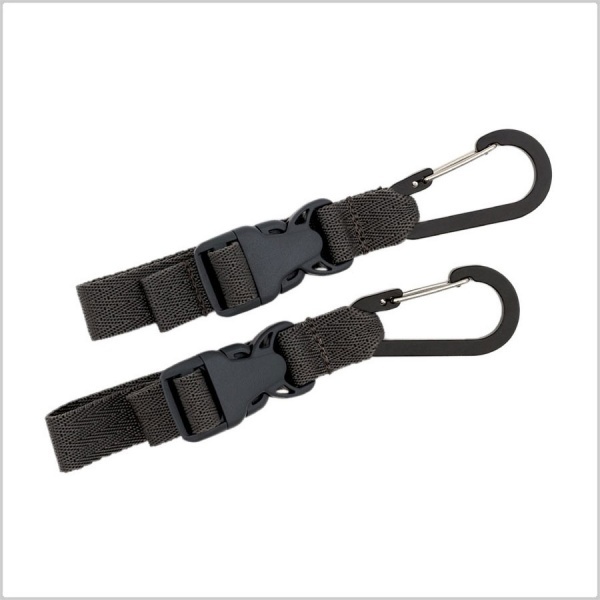 Strap extends out to 6 inches. Designed to work with the K-Tek Stingray Audio Bag, will work with other bags too. Includes 2 x K-Tek KCH2 Cable Straps in a pack.